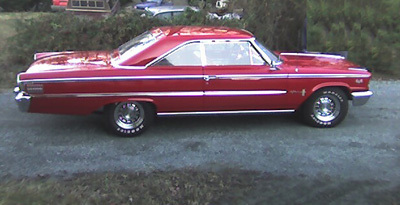 Click Here to shop for 1963 Ford Galaxie Quarters. 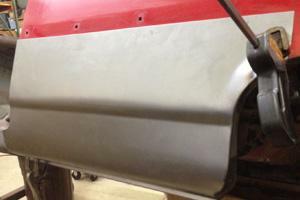 Welcome to our 1963 Galaxie Quarter Panel sheet metal page. If you run your mouse over an area you need and click on it, it will open to a gallery of that part. Any further information can be found by clicking on this Shop Here link, where you will also be able to purchase the parts you need. 1963 Galaxie 2 door Dog Leg.